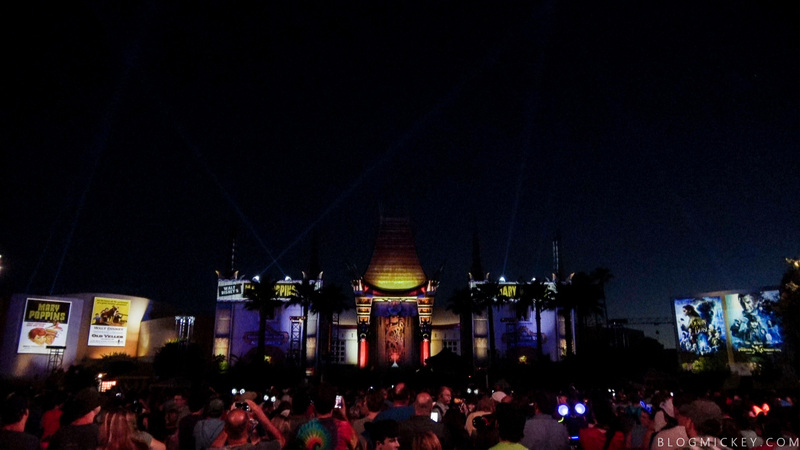 In an unexpected move, Disney debuted a new projection pre-show to Star Wars: A Galactic Spectacular tonight titled “Disney Movie Magic”. The show plays 30 minutes prior to Star Wars, and has a runtime of 10 minutes. 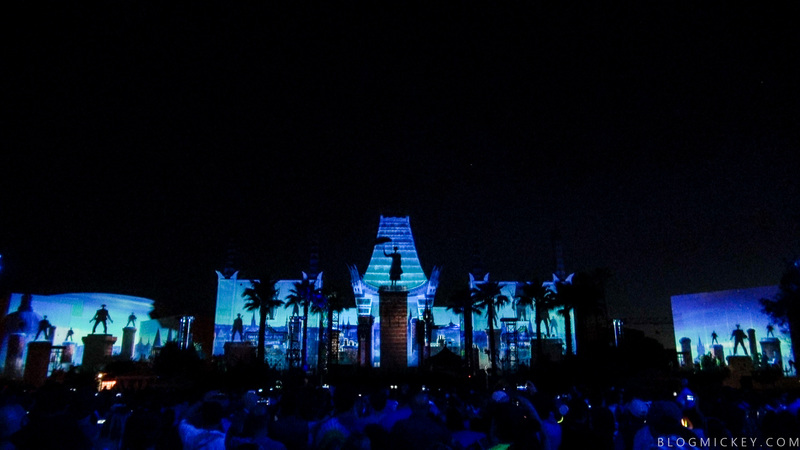 Disney Movie Magic is a projection show that takes place on the Chinese Theater and is a celebration of live-action films. Here’s our look at the show. I really enjoyed the show. It reminded me of the ending montage at The Great Movie Ride and included some nice new effects. 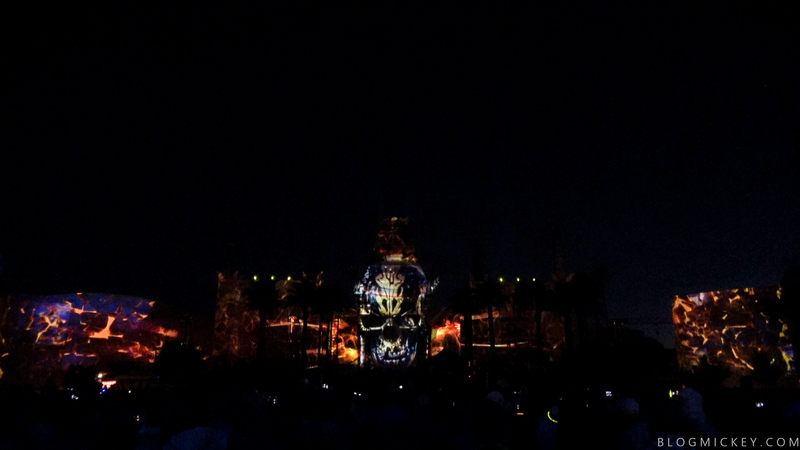 The projection mapping was crisp and the lasers were used in a fun way. Disney even incorporated some more use of the lighting effects in the Hub and surrounding trees to bring guests into some of the scenes. 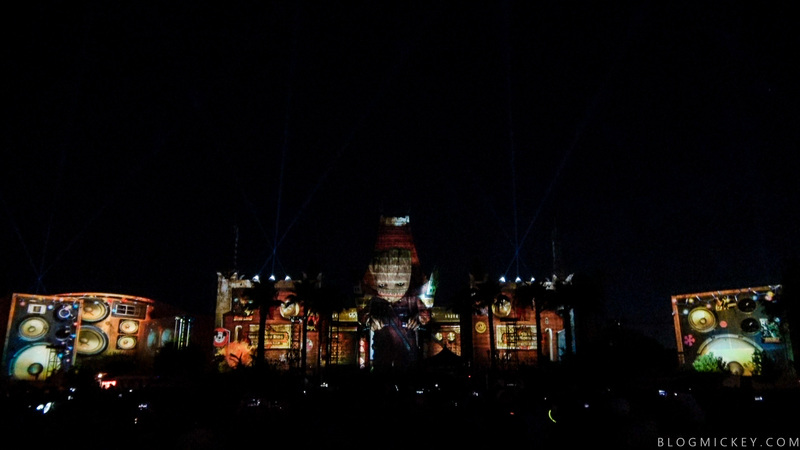 While the main event will still be the Star Wars projection and firework show, Disney Movie Magic is a wonderful addition to Hollywood Studios. It celebrates some of the films that we’ve come to know and love, and is something that can be enjoyed by movie fans of all ages.